The most important part of your wedding is that you have found that one special person you want to spend your life with. Once you get engaged, the planning starts and you get caught up in all the planning in searching for a dress, invitations, colors and so much more. But with all that excitement, another important detail is finding the perfect wedding photographer. With all the excitement (and stress!) 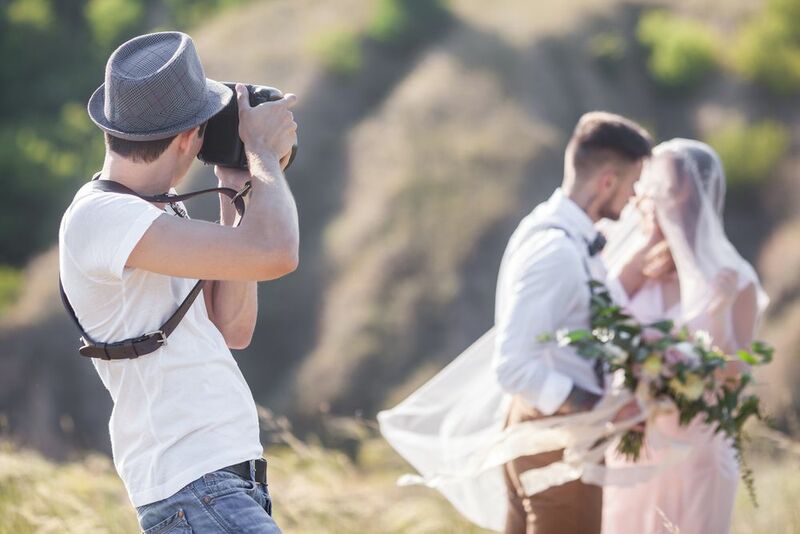 that goes into your wedding planning, and with hundreds of wedding photographers out there, all who take gorgeous photos, it can be hard to find the right one. So what makes a good wedding photographer? There are a lot of factors, and it’s different for every couple depending on what you’re looking for. SnapKnot can make it easy to find a photographer by matching you with photographers who are in your exact location, budget range and more. Once you get matched and can see the list of photographers, you can then start narrowing them down even further. Couples can create a FREE account and you can be matched with photographers within a day! Once you find a few potential photographers that are the best you can find for your needs, it is time to reach out to them and schedule a meeting. We highly recommend meeting face to face with potential photographers. Remember, you will be spending one of the most important days of your life with this person, you want to make sure their work is amazing and that you enjoy their personality and being around them! You will also want to talk about the products they offer, how they work on the day of the wedding, their budget, and more. Here are a few things that you should discuss when you meet with each potential photographer to find the best one for you! Budget is important to almost everyone and a good thing to ask about first and foremost. It is good for you to know what your budget is that you are able to spend; if the photographer you are meeting with is way over that budget, you would rather not waste your time (or the photographer’s). Photographers do offer a wide range of wedding photography prices. Some charge extra for mileage if they have to travel a certain distance while some include that cost in their package fee. Some photographers have an assistant or a second shooter to attend the wedding. There are many reasons why each photographer charges differently. Do you want your photographs to tell the beautiful story of your wedding day or do you prefer posed family photos? There are so many different types of wedding portrait styles. Ask to see past albums and photographs that the photographer has done over the years to get a feel of their photographic style. 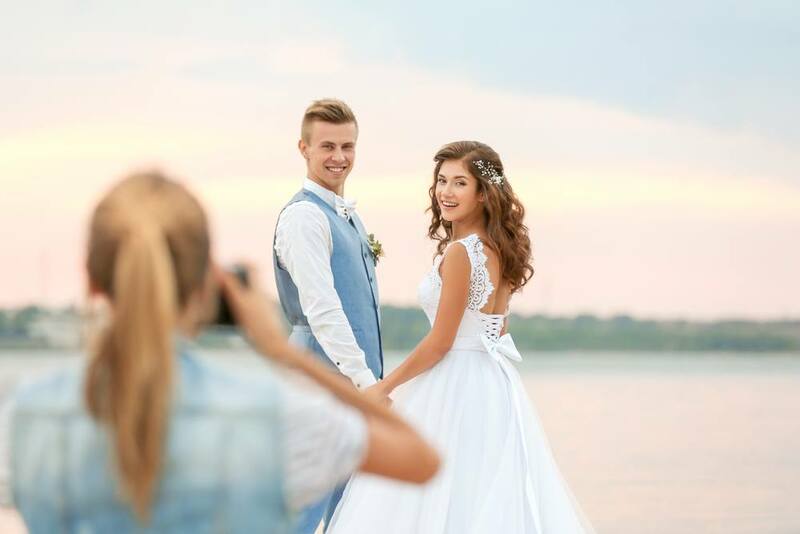 Have an idea of specific photos from her portfolio that you like, so you know what to tell your wedding photographer when she asks if there are specific styles and poses you want. You need to like all (or at least most) of the photos you see from the photographer because that is their style and what will be used when they capture all those beautiful moments from your wedding day! Do you want to have custom wedding album or a beautifully framed engagement photo included in your package with a matted frame that guests can sign at your wedding? You also may want to have an engagement and bridal photo session, or even a trash-the-dress session after the wedding. Make sure the photographer offers every item you want to get with your photos. Look at the types of albums he or she creates to make sure the quality is what you want to spend your money on. It is best to look at the beginning rather than when you see the final product and are not happy with the quality or it is not the type of album you were hoping for. The personality of the photographer is so important. This person will be with you while you are stressed, nervous and getting ready for your wedding, as well as when you are about to walk down the aisle, and throughout the entire reception. If you have clashing personalities, it could bring even more stress to an already busy day… you should definitely be sure to be comfortable with everyone and everything on your wedding. Trust your instincts. If you meet and something just seems to feel “off” between the two of you, it may be a good idea to keep looking until you are positive you have found a photographer you feel 100% comfortable with. 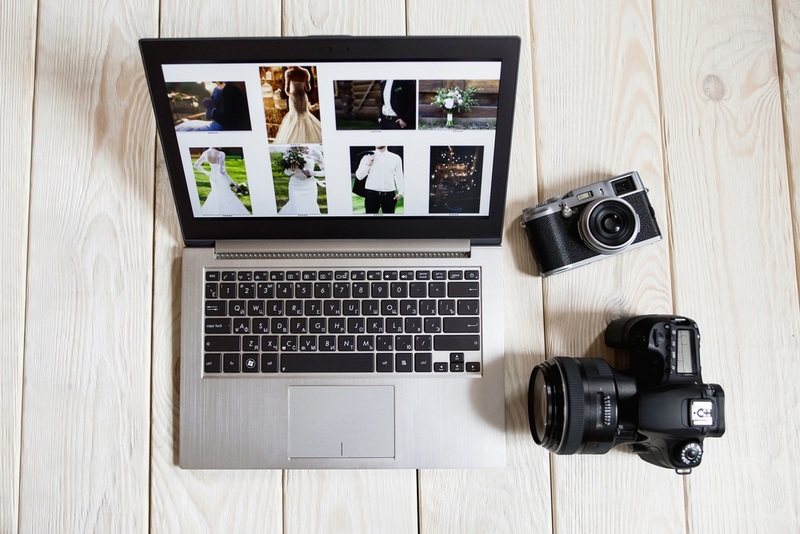 Narrowing down potential wedding photographers right off the bat will help you in finding that one perfect wedding photographer that you trust and that will capture your amazing wedding day exactly how you imagined. Just be sure to remember that those photos will be ones you look back on for years to come so you want them to be stunning!